If you've grown tired of drinking the standard summer beverages, try out this recipe for chatpata nimboo pani, or spiced Indian style lemonade. The drink will not only help you to cool down on a hot summer day, but it's also filled with a kick that ordinary lemonade lacks. This drink is both tasty and easy to whip up. 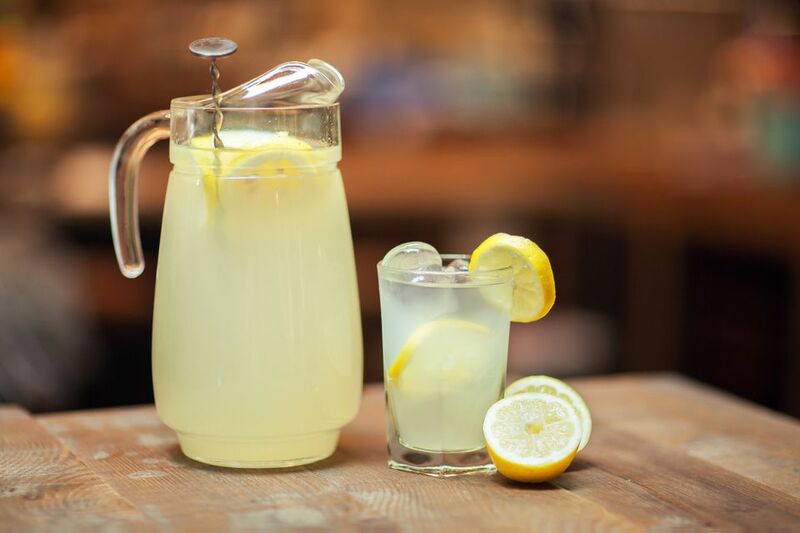 If this is your first time making the lemonade, you might want to make a batch of chatpata nimboo pani for yourself first before serving it at your summer pool party. This will give you a chance to see if you want to tweak any of the ingredients, particularly the spice content. Squeeze all of the lemons to remove the juice from them. Strain the juice to remove the seeds. You can buy a device to help you squeeze out more juice. When you've finished with this step, pour the juice into a large jug. Next, add all of the remaining ingredients. This will help you to get the desired strength and sweetness. Once you've added everything, be sure to mix the ingredients well, so that they're eventually distributed throughout the beverage. After you've mixed the ingredients together, simply serve the beverage in chilled glasses garnished with lemon slices. Before you make the lemonade, know that some Indian spices may be hard to find. Jaljira powder, for example, is available at most Indian grocery stores but may not be in the ethnic food aisle of general grocery stores. If there's no Indian market in your area, visit an online retailer. This drink also includes chilled water and crushed ice. You can place the water in a jug in your freezer and set a timer to remember to take it out before it freezes. And if your refrigerator doesn't come with an ice maker, substitute crushed ice with ice cubes or buy crushed ice from the supermarket. If you don't want to add sugar to this drink, try a sugar substitute such as honey or agave. But use these alternatives sparingly if you must avoid sweets for medical reasons, such as diabetes, or you're simply trying to cut calories.